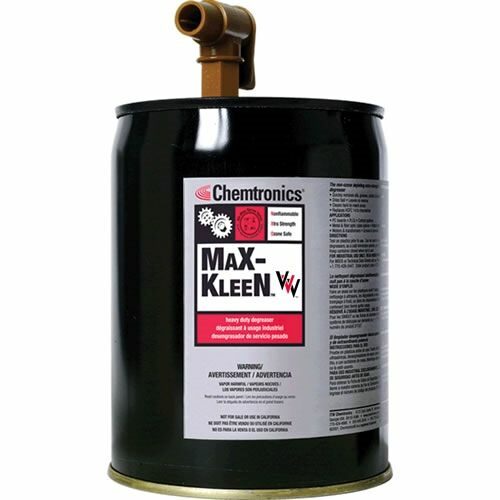 Max-Kleen™ Tri-V removes of all types of soils including oxidized oil and grease from electronic / electrical motors and relays. Tri-V nPB replacement chemistry is an innovative chemistry that does not contain any n-propyl bromide, TCE, any hazardous air pollutants or ozone depleting compounds. 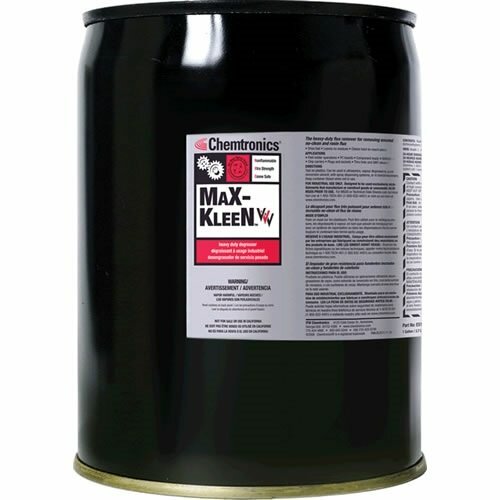 It is the ideal solvent for most electronic / electrical applications. 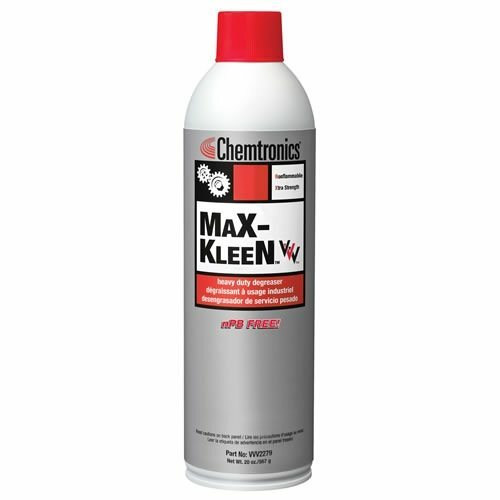 This extra-strength cleaner evaporates quickly without leaving a residue behind. 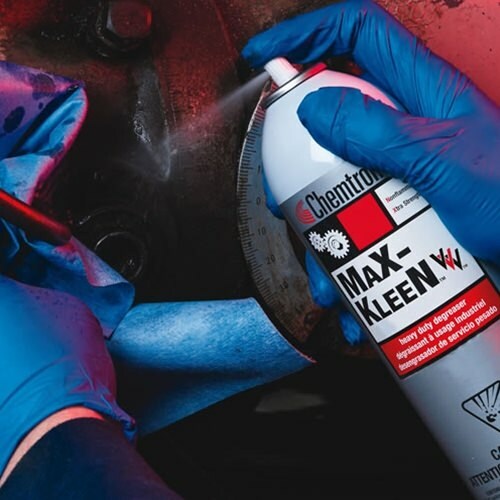 As with all vapor degreaser equipment and processes, observe all safety precautions, guidelines and operating rules associated with these units. Failure to do so may put operations personnel at risk. Avoid excessive vapor losses, loss of refrigeration, excessive boil sump heat, etc. Make sure all equipment is operated in accordance with the manufacturer’s guidelines and instructions. If in doubt, contact your manufacturer immediately.